Boldon James are the market leaders with over 30 years in data classification and secure messaging software, serves as part of the QinetiQ group, a major UK plc and FTSE 250 company. Every day your business creates more and more data. Data gets saved, employees move on, data is forgotten and lost. Valuable information sits on your file servers and document stores, not protected and unrecoverable because no one knows where to find it. Data classification will help you regain control over your unstructured data. 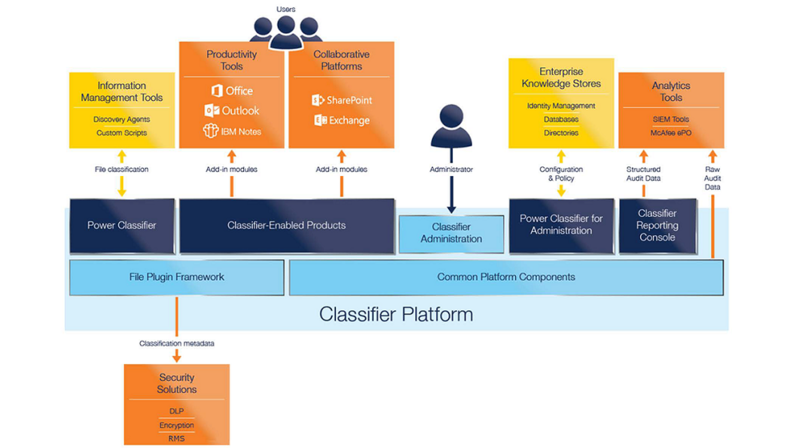 You can select the right data classification approach for your business, whether it be automatic classification, user-driven classification or a blend of classification techniques so that users are supported by the software with their classification decisions. Boldon James are certified to ISO 9001, an internationally recognised quality management process which focuses on the development of products which satisfy customer’s quality requirements and comply with applicable regulations. 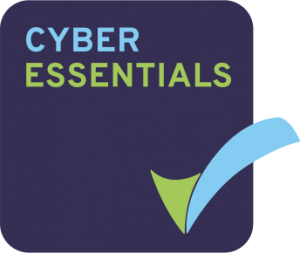 Boldon James are Cyber Essentials certified helping to guard against cyber threats and demonstrating commitment to cyber security.